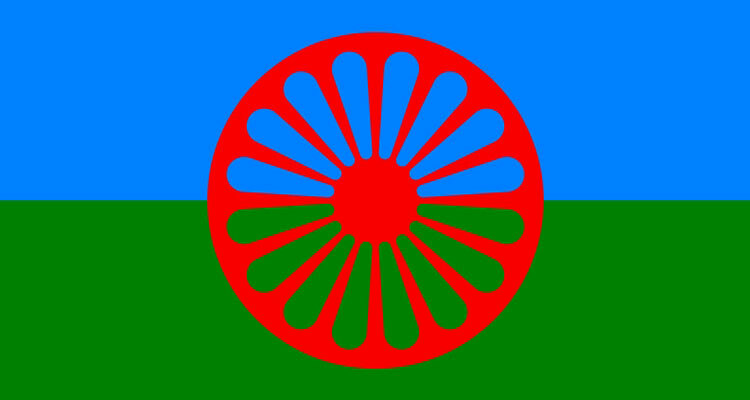 Standing Conference of Towns and Municipalities (SCTM) intends to award a supply contract for purchase of 31 vehicles envisaged within the activity plan of the Programme “EU Support to Roma Inclusion-Strengthening local communities towards Roma inclusion” with financial assistance from the European Union. Under the Programme, procurement of 30 vehicles (10 vehicles for IPA 2016 Joint Mobile Units (JMUs) established in the following towns and municipalities: Lebane, Vršac, Surdulica, Doljevac, Mladenovac, Pirot, Smederevska Palanka, Aranđelovac, Bečej and Loznica and 20 vehicles for IPA 2013 JMUs established in the following towns and municipalites: City of Belgrade – Čukarica, Beočin, Bačka Palanka, Ruma, Pećinci, Kovačica, Stara Pazova, Subotica, Zrenjanin, Paraćin, Požarevac, Aleksinac, Kraljevo, Bor, Zaječar, Šabac, Vladičin Han, Vlasotince, Lajkovac, Niš) should be obtained in order to enable daily mobility of JMU members and access to Roma population living in remote areas. In addition, supply of 1 seven-seat vehicle for the Standing Conference of Towns and Municipalities (SCTM) is envisaged within respective Programme. The deadline for submission of tenders is the 28th September 2018 at 13:00 (CET).